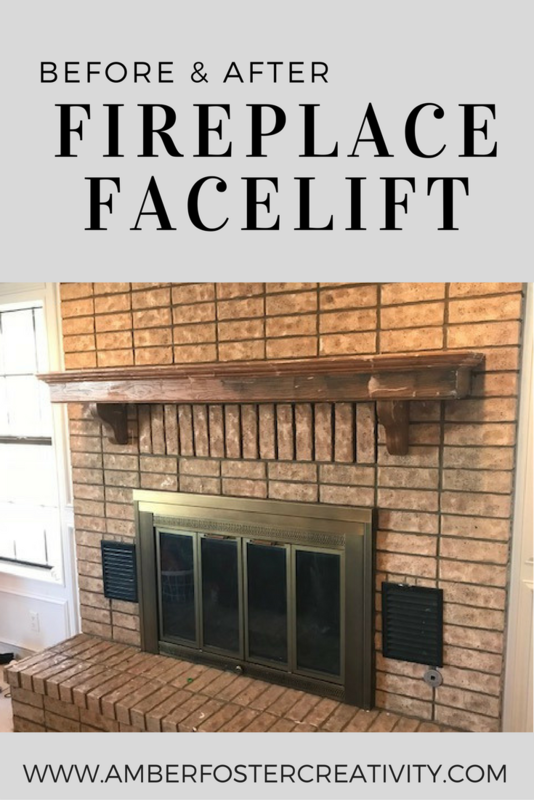 I just had to give our fireplace a little face lift before Christmas came! 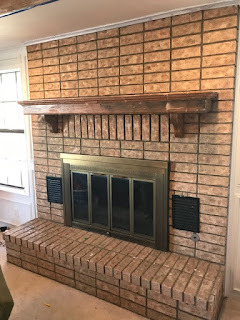 This is a super simple project you can easily complete in 1/2 a day! Here's what you'll need. 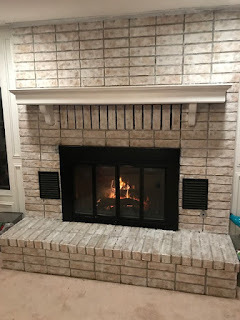 An affiliate link has been provided for some of the products that I absolutely could not have completed this project without. As you can see, this girl is in all her original 1984 glory. The first thing I did was used my handy dandy tape dispenser to mask off all of the glass and tape paper around the edge of the insert. 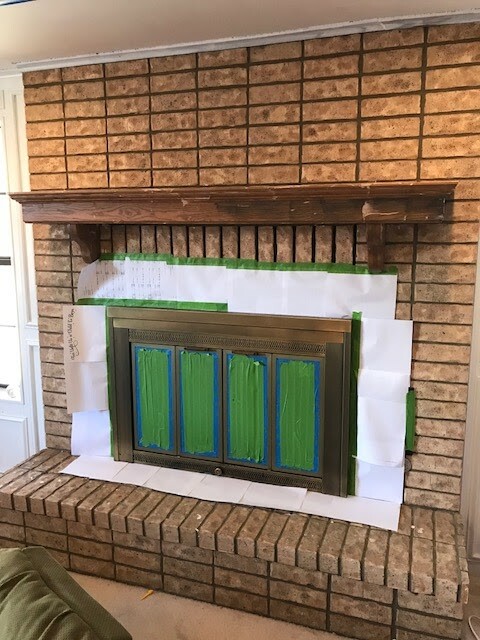 I then used heat safe spray paint (link to this product can be found above) the spray paint the brass insert black. Ta Da! 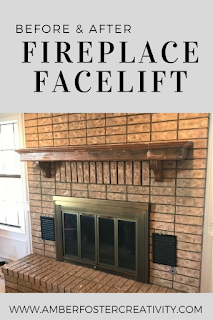 Quick, easy, inexpensive and sooo much better! Let me know which you liked better in the comments. The before or after? 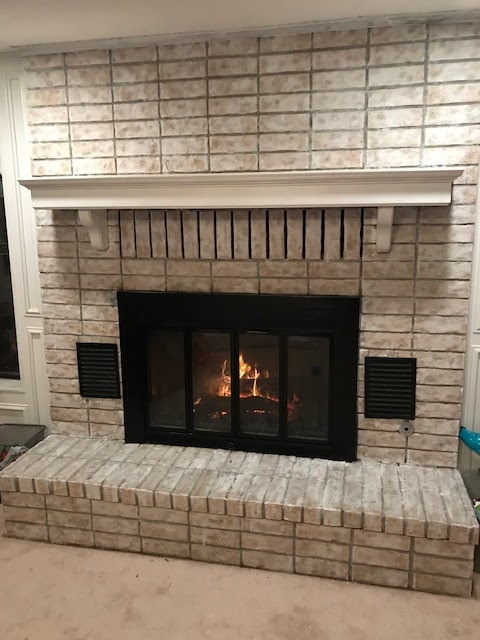 Wondering what to do with your fireplace now that spring is here? 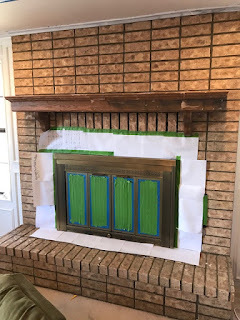 First read about some spring cleaning tips and then find ways to spruce up your fireplace during the warmer months http://www.firepitpics.com/fireplace-glass-doors-as-a-part-of-fireplaces-design/.